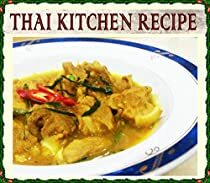 This menu, pork with yellow curry paste, is the favorite menu from the southern part of Thailand. It is spicy and delicious. The combination of pork and the curry paste give the nice smell and nice taste. Serve with fragrant rice as a side dish.